My name is Annie Deakins and I provide professional proofreading services. You could be an educational publisher, a business or student who wants writing checked. I check errors in writing, giving you a reliable and efficient turnaround. With my background in teaching, I bring a specific set of professional skills for your needs. Educational publishers do you need a proofreader for Primary textbooks and e-learning materials? Publishers of children’s books do you need a proofreader for books of fiction or non-fiction for 5-11 year olds? Businesses do you need to produce marketing materials, leaflets, websites, or reports for the public by producing documents? Students does your writing need to be tidied and more presentable? See Clients under ‘More…’. 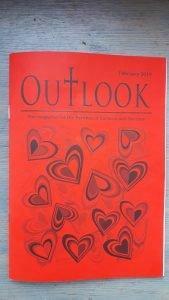 “My thanks to Annie, who has taken on the role of editor of OUTLOOK with such energy and enthusiasm. She is so efficient. 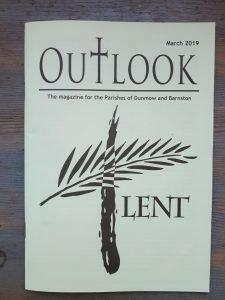 “ Sally, retired editor of ‘Outlook’ Parish Magazine, Gt Dunmow, Essex; January 2018. 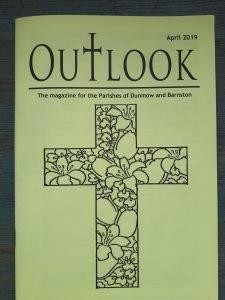 I have provided monthly editing services, for the Outlook parish magazine of Great Dunmow and Barnston (St Mary’s & St Andrew’s churches) since November 2018.